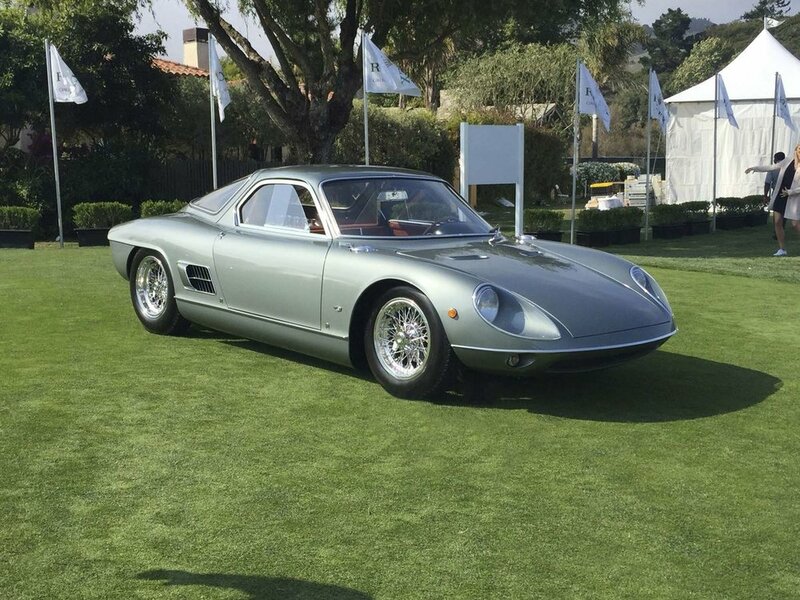 For the last three years, every classic car that has won “Best of Show” from prestigious concours is then judged head-to-head against all the other global winners to be named “Best of the Best.” The award is a little bit like an All-Star game, except these stars come from Amelia Island, Goodwood, Quail, Pebble Beach, Concorso d’Eleganza, and other car shows around the world. The goal is to see which one rides at the absolute pinnacle of any of the classic vehicles displayed that year. 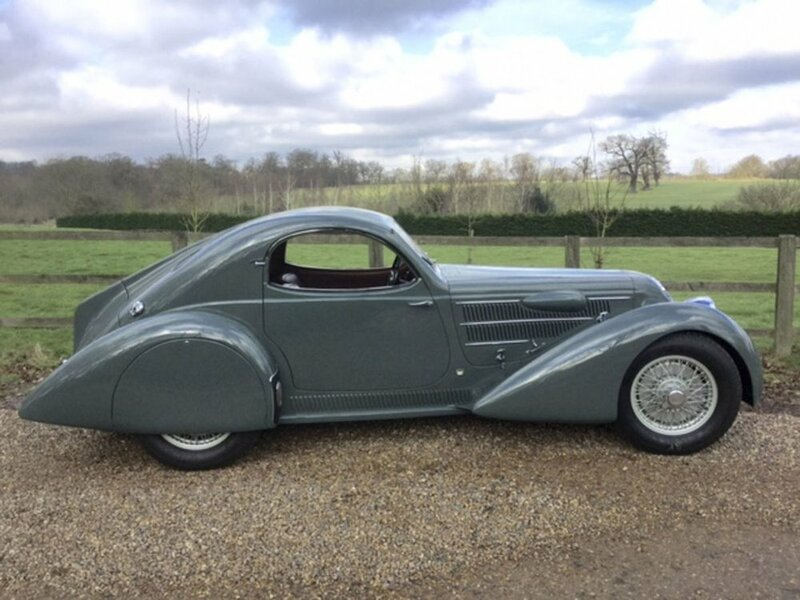 On Wednesday evening, a 1936 Bugatti Type 57 SC Coupé Atlantic owned by car connoisseur Peter Mullin won the award for top vintage car of 2017. The honor is sponsored by the Hong Kong-based Peninsula Hotels chain, and this year, the gala celebration of the honor was held at the Peninsula Paris. 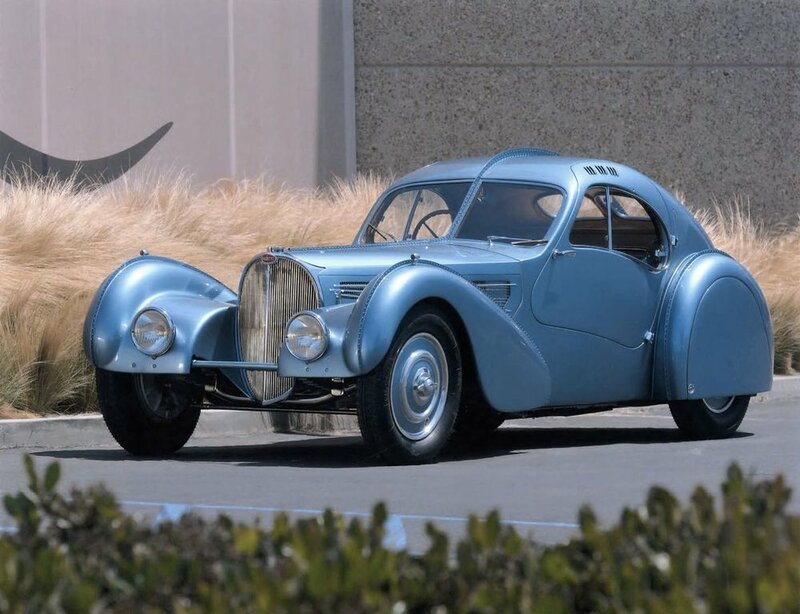 The winner of the Chantilly Arts & Elégance Richard Mille concours in France, this Bugatti is one of only three extant road-going versions of this seminal French supercharged supercar. 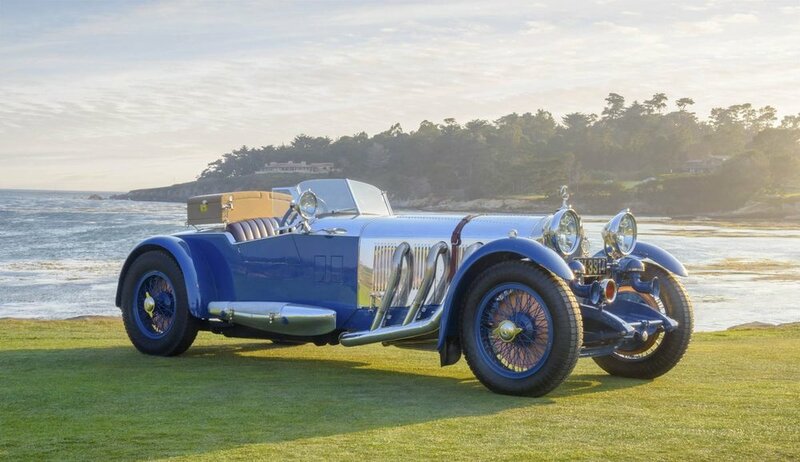 This particular vehicle was sold new to a scion of the baronial Rothschild family, and passed through a few hands before being acquired by Peter Mullin for his Mullin Automotive museum in Oxnard, Calif., for a reported sum of over $30 million. 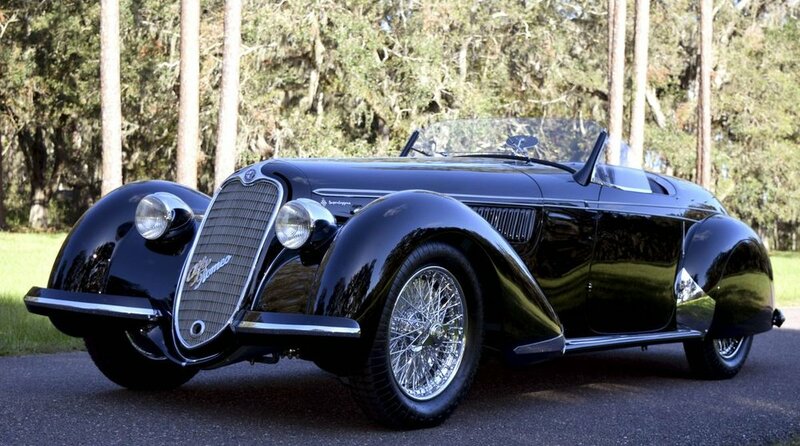 Its Streamline Moderne styling is capped by an external riveted seam that runs the length of the car, a distinctive vestige of the un-weldable (flammable!) alloy from which racing versions of the same design were made.